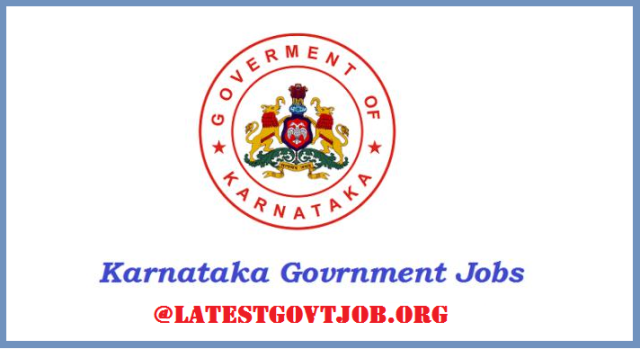 KSP Recruitment 2018 For Special Reserve Police Constable 419 Vacancy | Apply Online @ksp.gov.in : Karnataka State Police (KSP) has released a notification for the recruitment of 419 Special Reserve Police Constables (Men). Interested candidates may check the vacancy details and apply online from 28-02-2018 to 19-03-2018. How to Apply: Interested and eligible candidates may apply online through KSP website - http://www.ksp.gov.in/ - from 28-02-2018 to 19-03-2018.